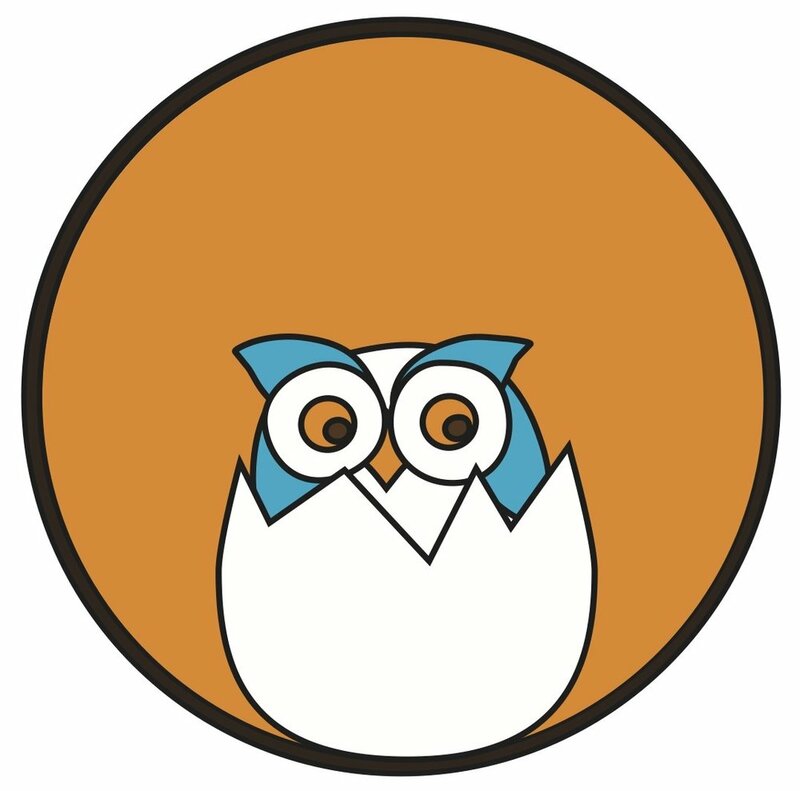 Baby Hoots — Wholeplay Family Serivces Inc. This fun, social and informative program is for parents who are interested in learning about their baby’s development during that all-important first year! 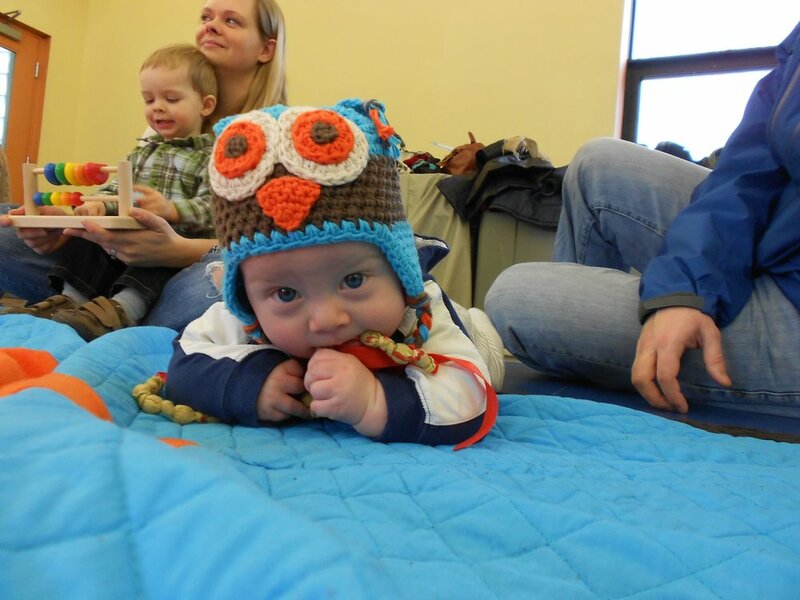 Each class includes a half-hour of music, play and dance activities, followed by a half hour of evidenced-informed parent discussion focused on topics related to infant development. 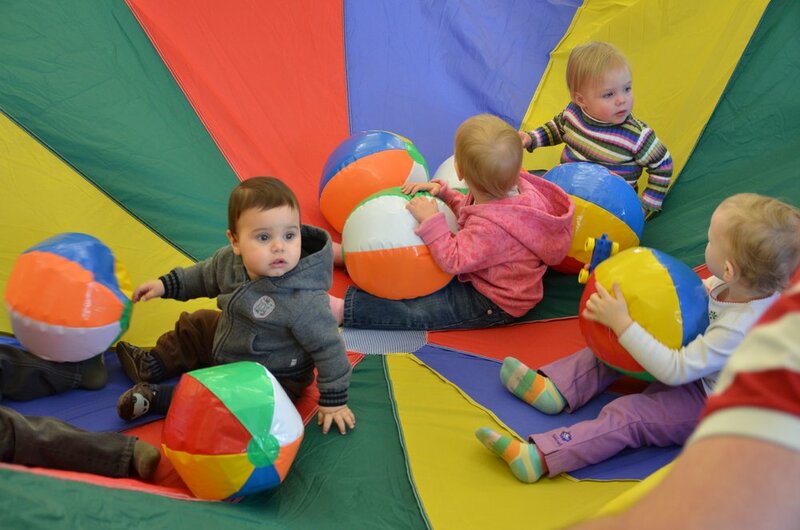 The information discussed in each class is applicable to newborns, up to twelve-month-olds. This program consists of 10, one-hour classes.